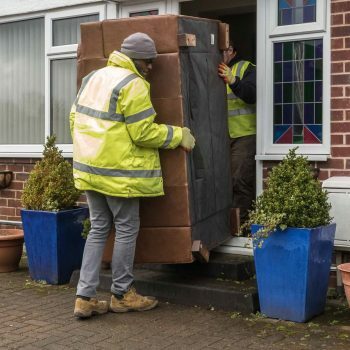 If you have furniture, electrical items, white goods, clothing and household items you no longer need – you can donate them to Mustard Tree to help fund our work. They will be made available at very affordable prices in our shops. You can book a free collection for all your items if you are donating large items such as furniture and white goods . All we ask is that items are in good condition and are clean. Any items with upholstery require a fire label to be attached. Duvets & pillows – Please ensure they are new and in original bag/packaging.